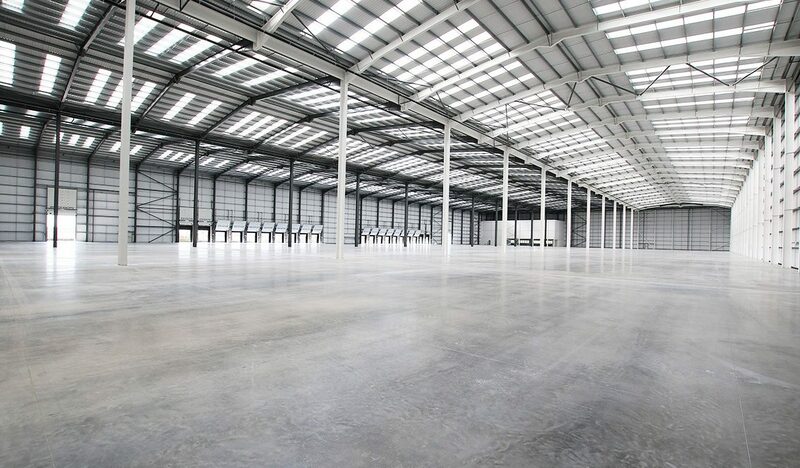 Work on the largest speculative industrial new build in the Liverpool City Region is now complete. 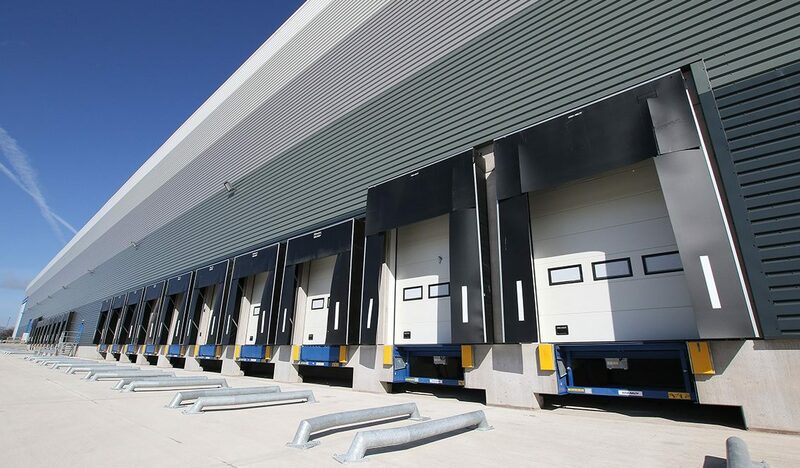 The building, known as Venus 217, is located on Knowsley Business Park and provides 217,765 sq ft of high quality manufacturing / logistics accommodation. Funding to deliver this ambitious new build was acquired by developer Flintrock who secured £9.38m of loan funding from the Chrysalis Fund (£5.375m) and Knowsley Council (£4.005m). 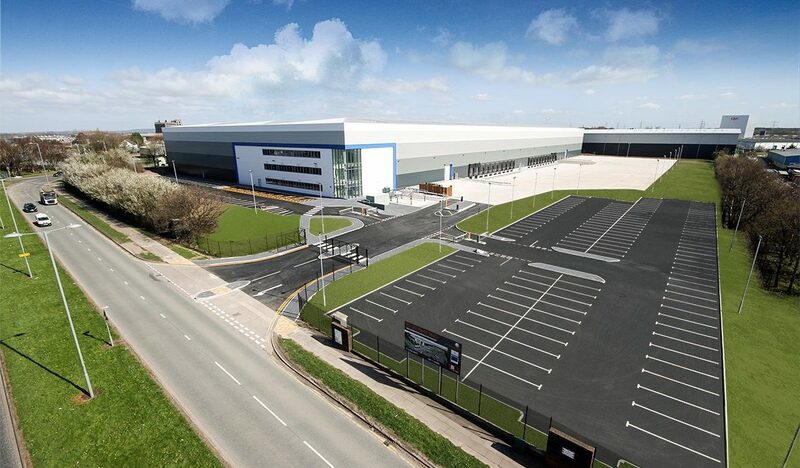 The funding provided by Knowsley Council and Chrysalis contributed hugely to the delivery of this important facility that will generate employment, substantial business rates and will bring back to meaningful use an important site at the gateway to Knowsley Business Park. 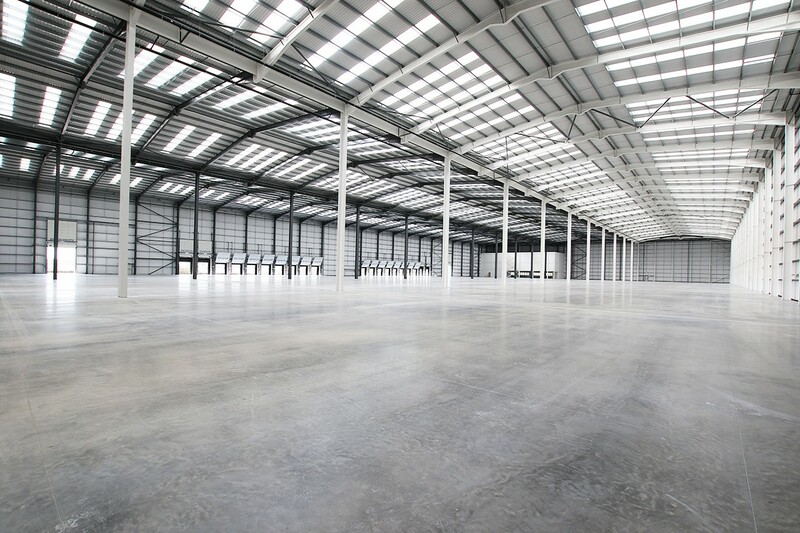 Flintrock are confident that the unit will readily let to a major occupier to justify our confidence in the location. 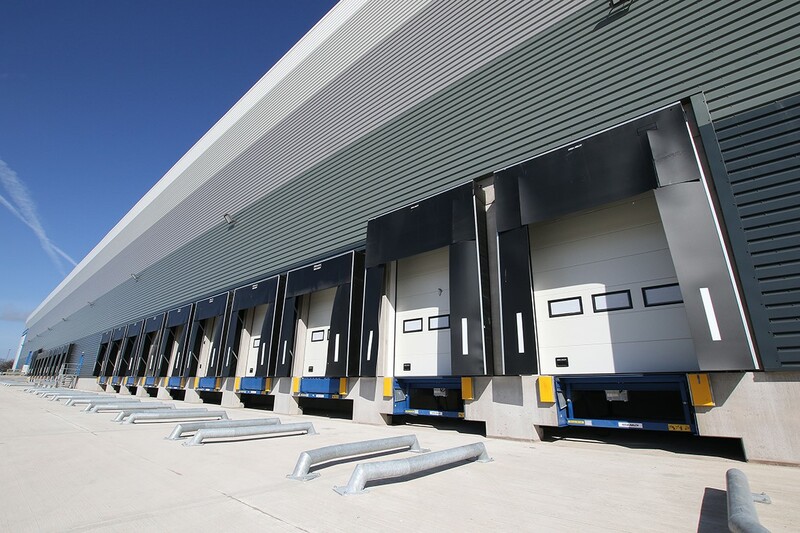 This follows the successful completion of a previous development in the area, now occupied by Amazon. 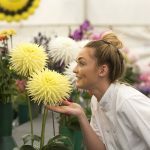 The Chrysalis Fund finances property, regeneration and sustainability projects throughout the Liverpool City Region. The fund particularly focusses on projects that can contribute to its economic development goals, including the creation of jobs, employment floor space and land remediation. Providing short term funding to support a project like this not only makes good financial sense for the Council but also helps to kick start developments which in turn brings new businesses and new jobs to Knowsley. The loan we granted is fully repayable over three years and in addition to receiving the interest on this loan we will also, receive additional business rates as a consequence of the development. 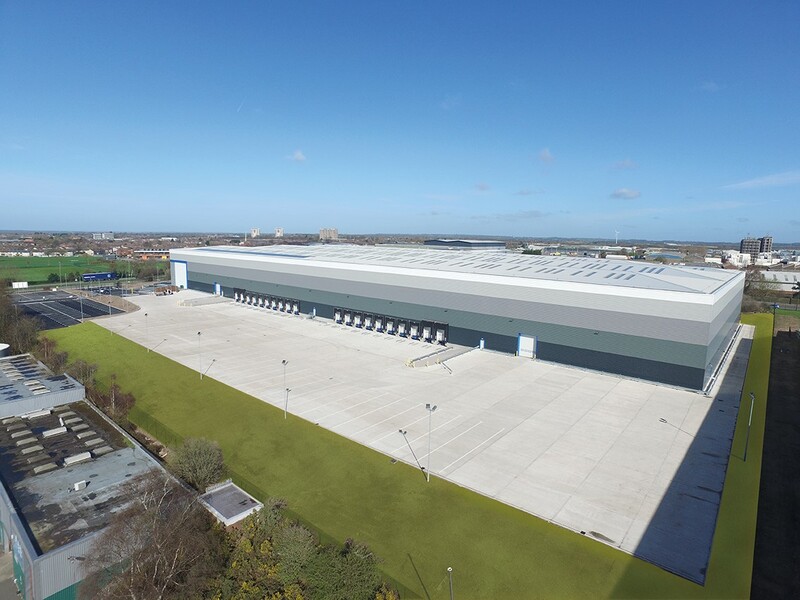 There is high demand for this kind of accommodation in Knowsley and the Liverpool City Region, and we therefore share the developer’s confidence that an occupier will be secured shortly. 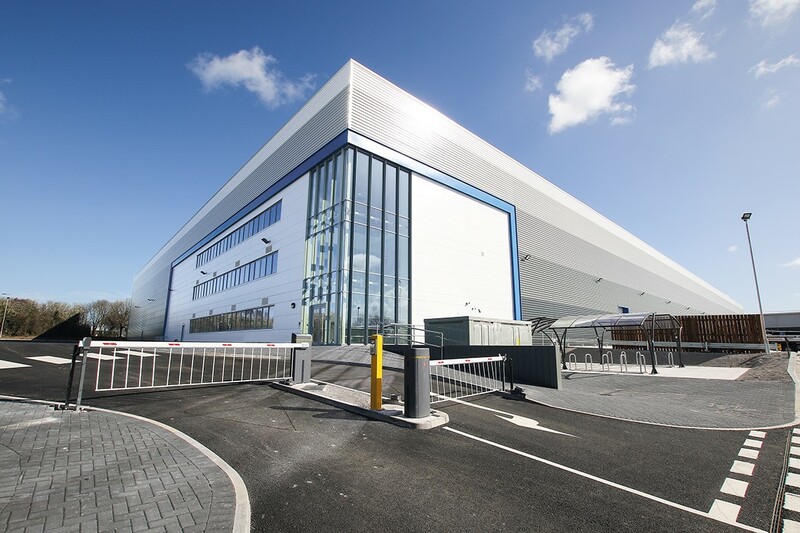 The development of Venus 217 followed the success of the Venus 110 project, also located on Knowsley Business Park. Venus 110 was the first speculative build project of its type in the City Region for more than six years when it was built in 2015. 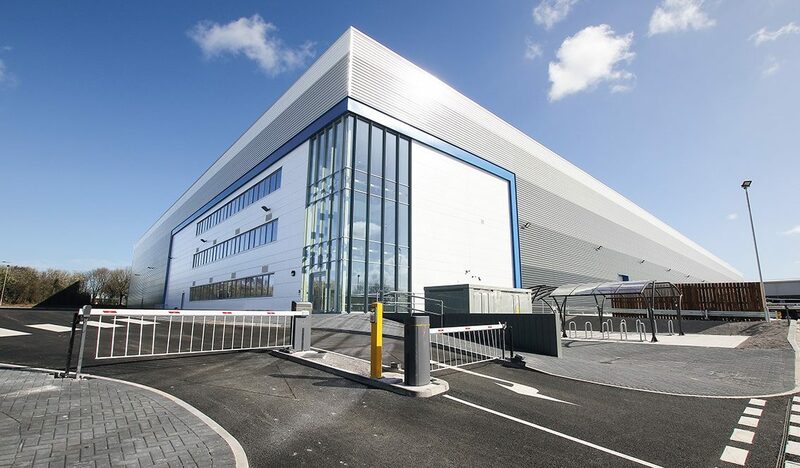 The building is now occupied by Amazon – a welcome addition to Knowsley Business Park which is home to more than 800 businesses including Matalan and QVC. 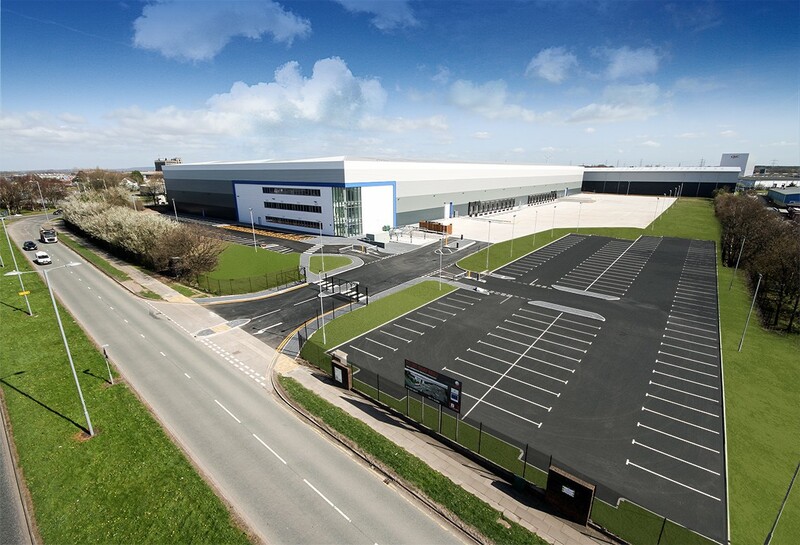 Confidence in Knowsley Business Park is high with a further 600,000sq ft currently under construction and planning permission recently approved for a further 800,000 sq ft.